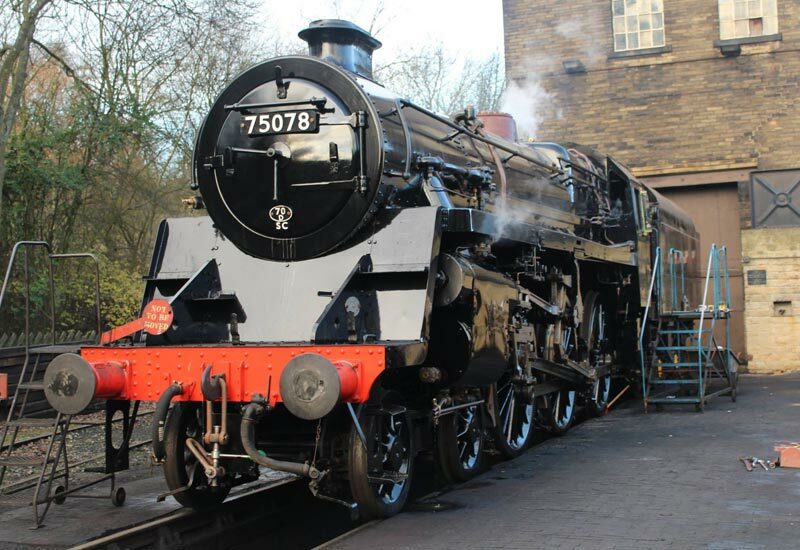 December 5th marked another chapter in the restoration of 75078 when the locomotive undertook a steam test and run up Haworth loop. Trevor Gower and James Horrell were on hand to record the event. 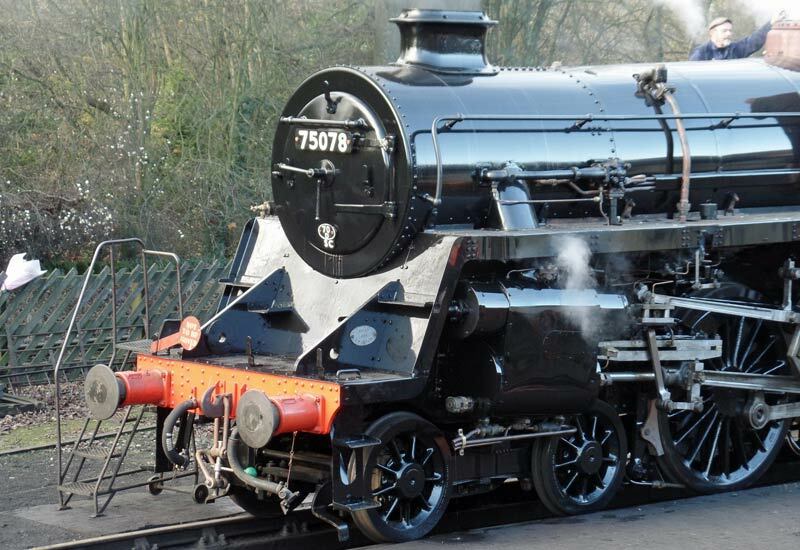 Full return to service should be early in the New Year when it is expected to run in plain black until conditions are more suitable for painting into full BR livery. Great news and quite a surprise. 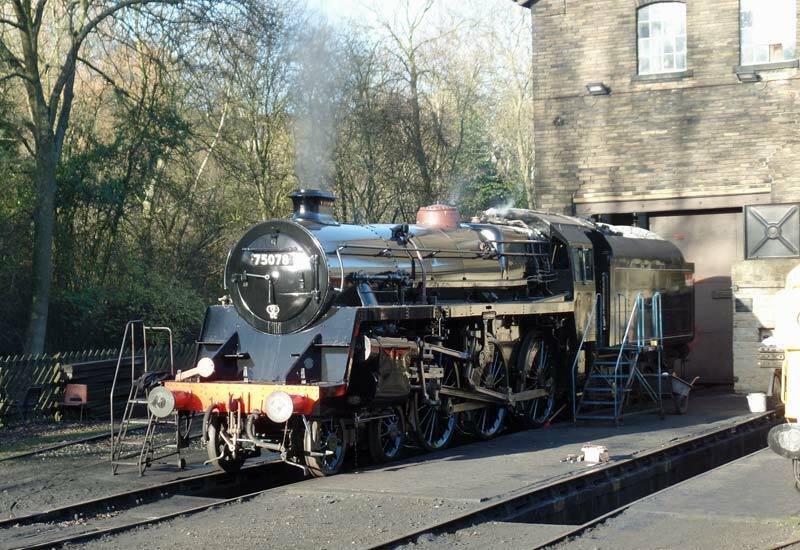 I remember seeing 75078 a its first steaming in 1977, which I was equally unaware of. 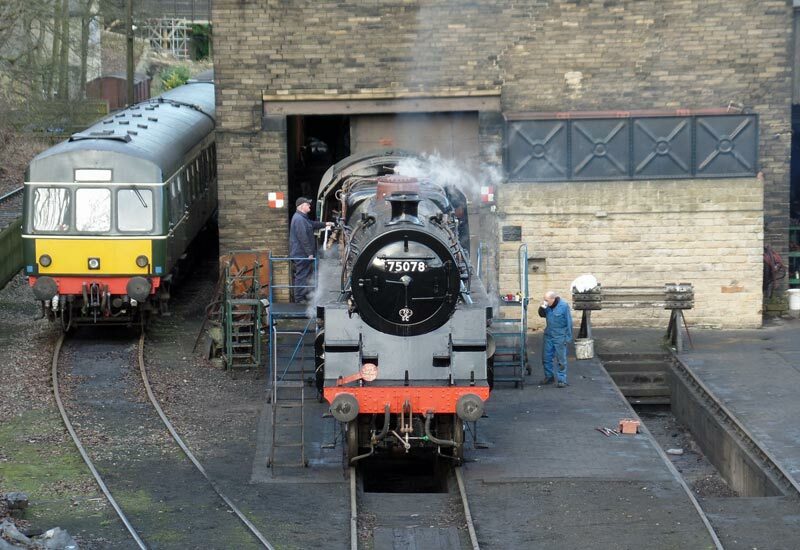 The next few years look extremely interesting for the railway with the increasing number of locos in working order.